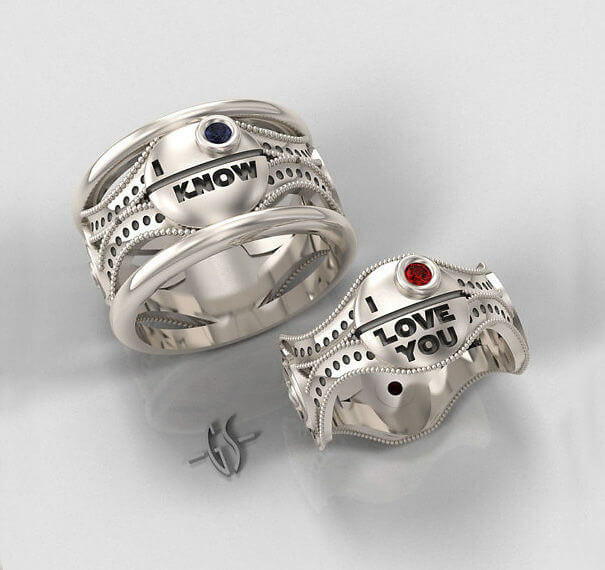 Do you know how hard it is to find a woman who’s as obsessed with Star Wars as you are? 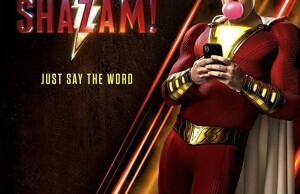 Well, it’s actually not that hard these days. 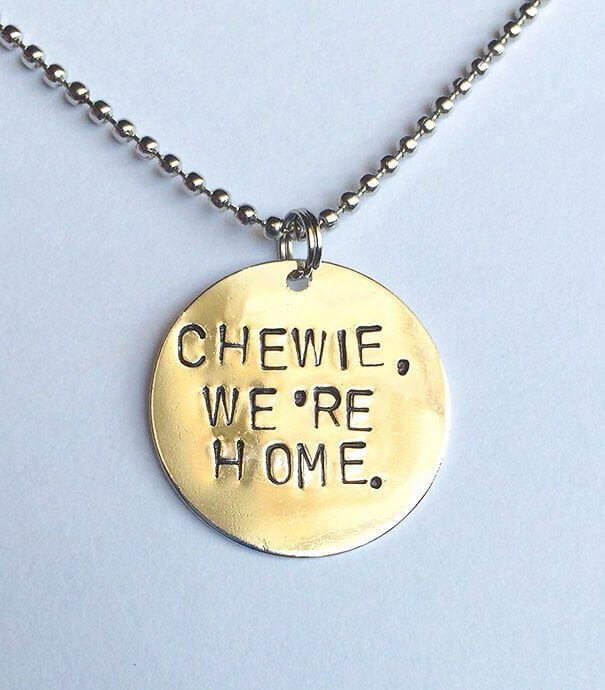 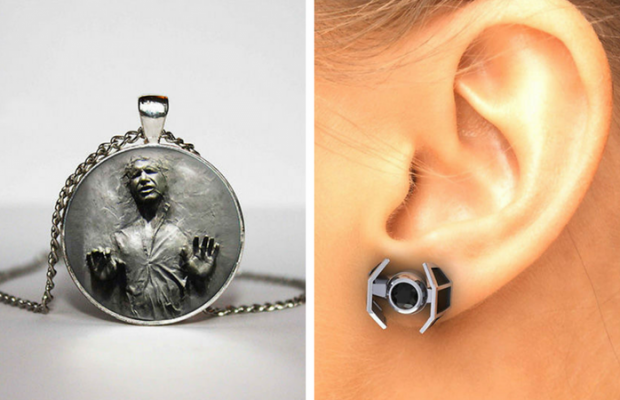 But if you did happen to catch one of those ladies, here are some Star Wars jewelry ideas for her. 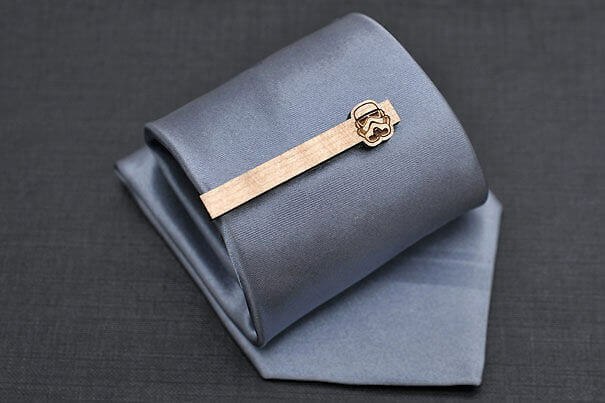 But of course, there are some pieces for the gentlemen too. 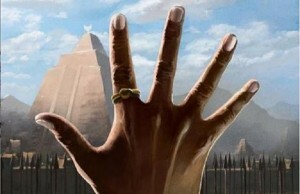 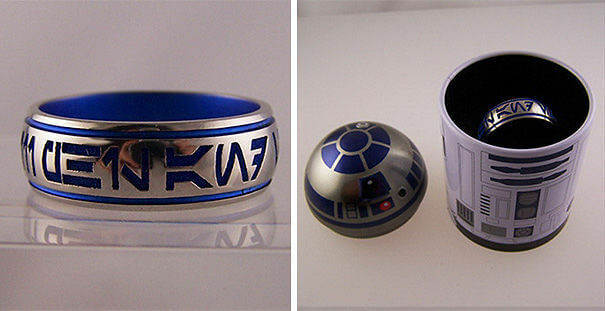 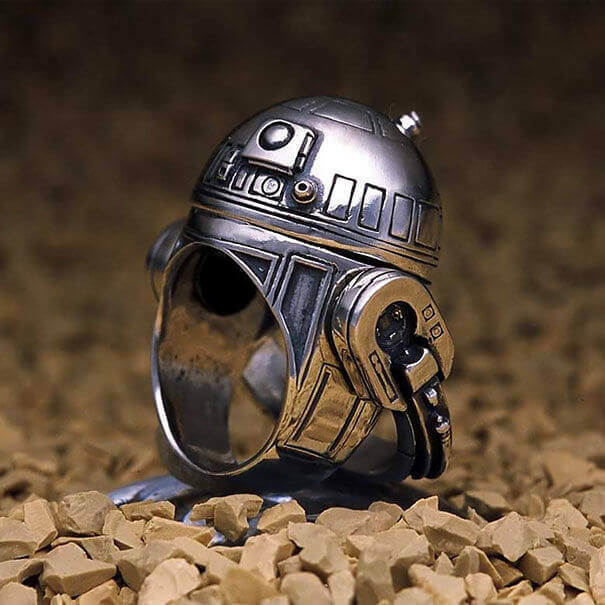 Can you imagine getting down on one knee to propose and pulling out an R2D2 ring or a C3PO ring? 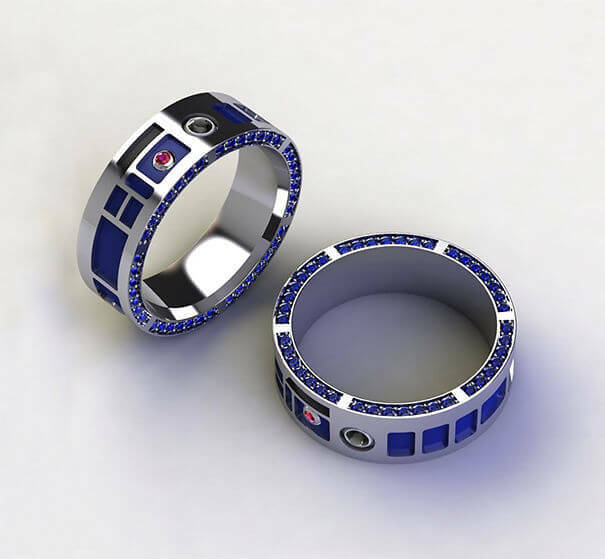 She’d have to say yes because you probably spent a lot of money on that ring and it’d be rude to say no. 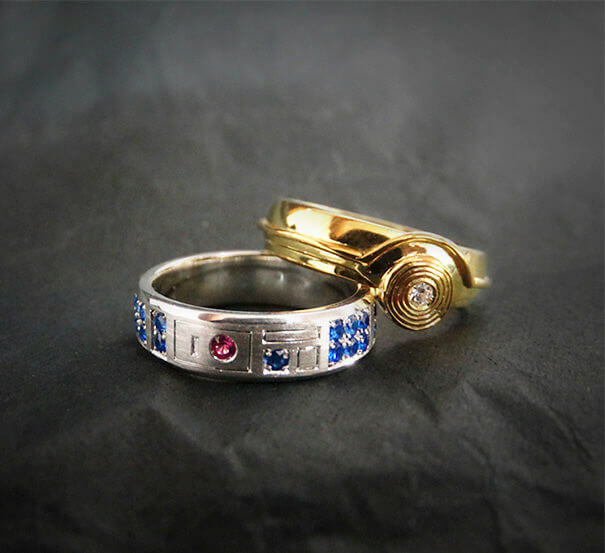 So your dreams will come true and she’ll be stuck with you forever. 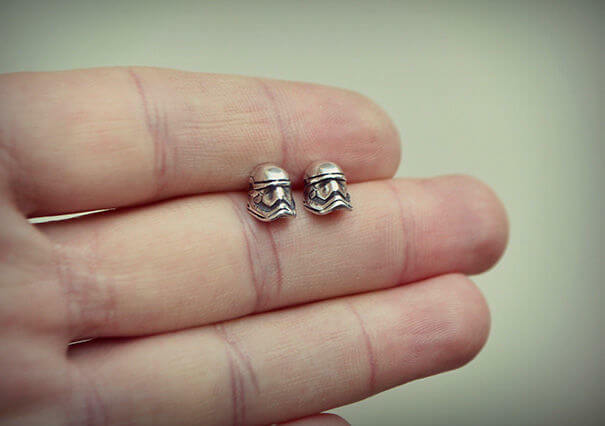 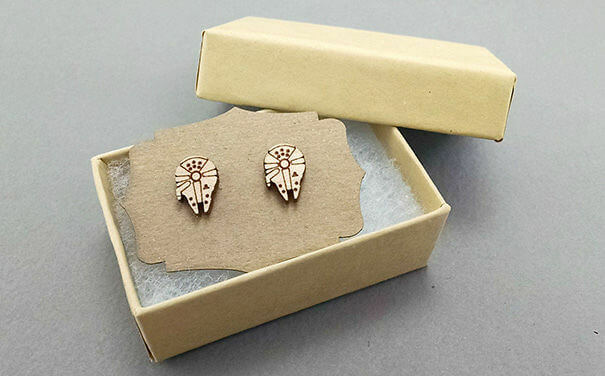 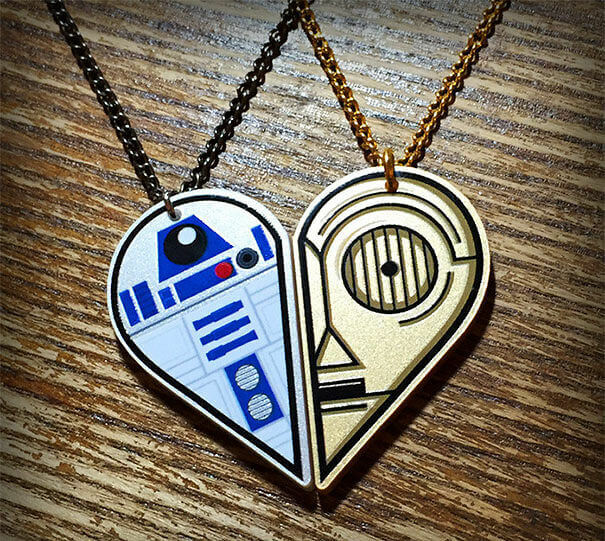 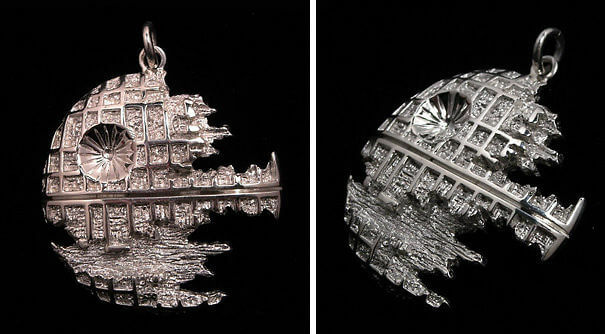 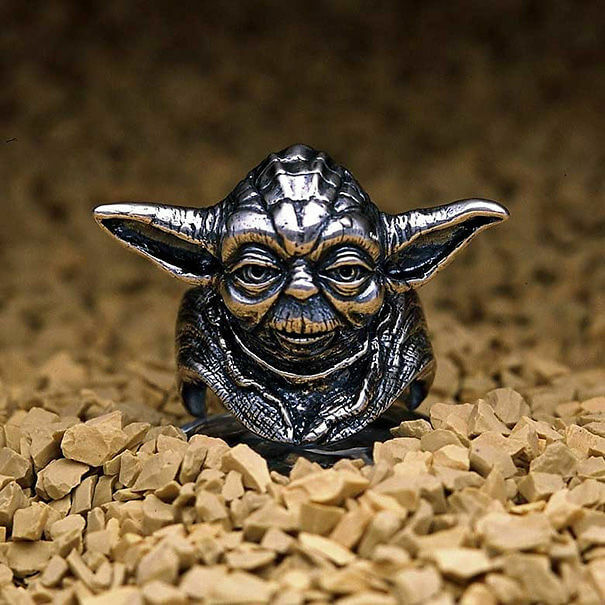 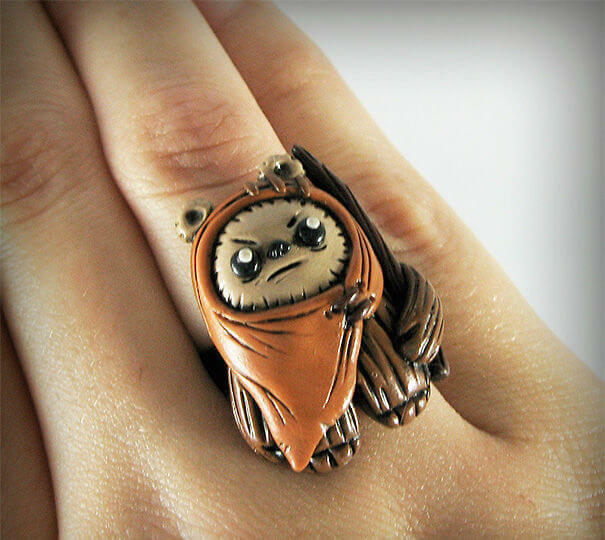 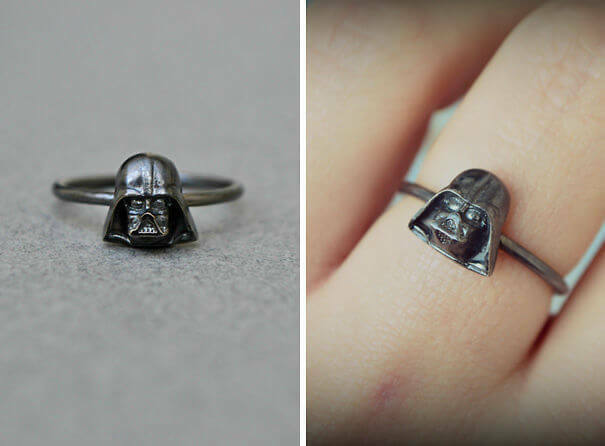 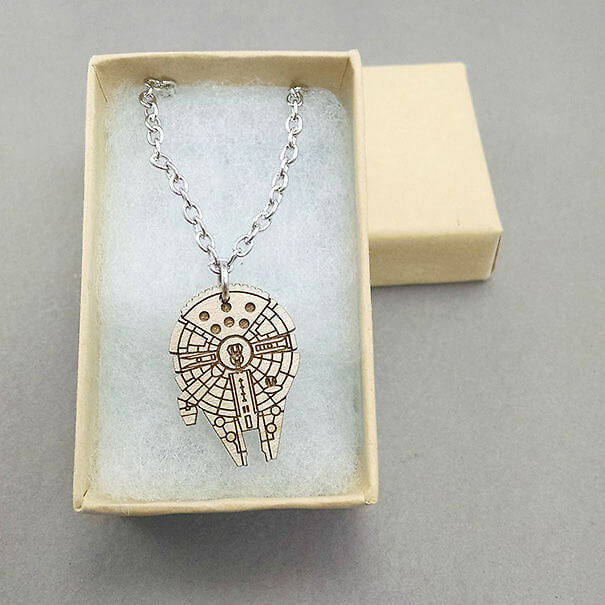 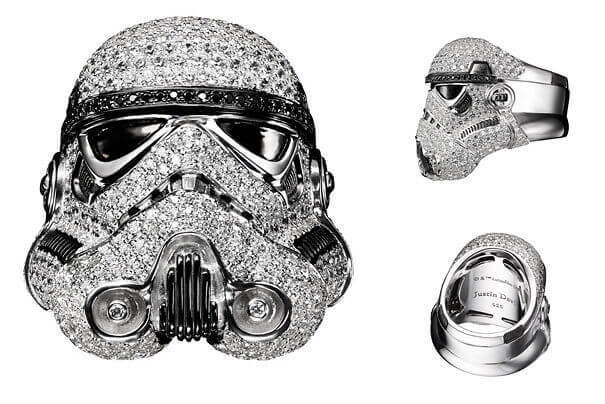 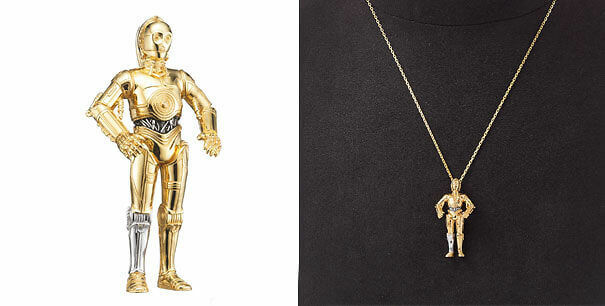 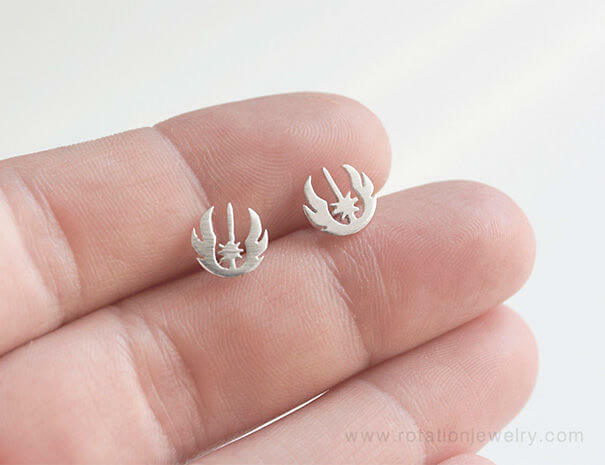 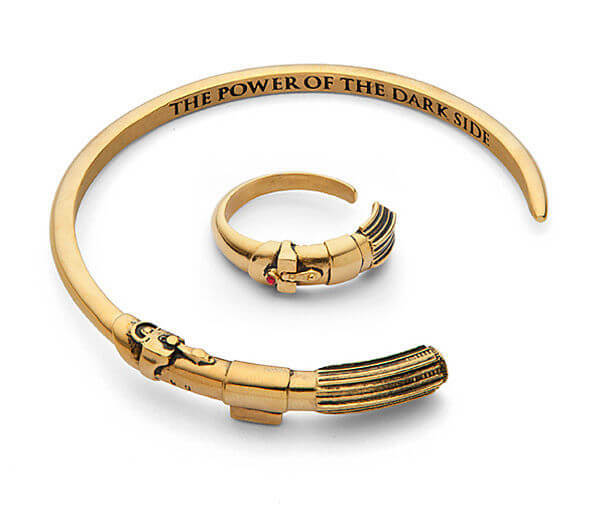 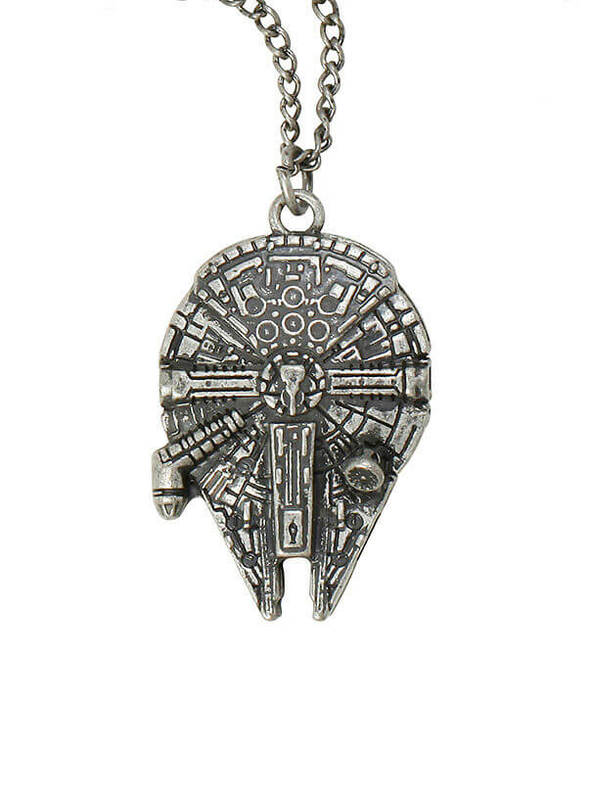 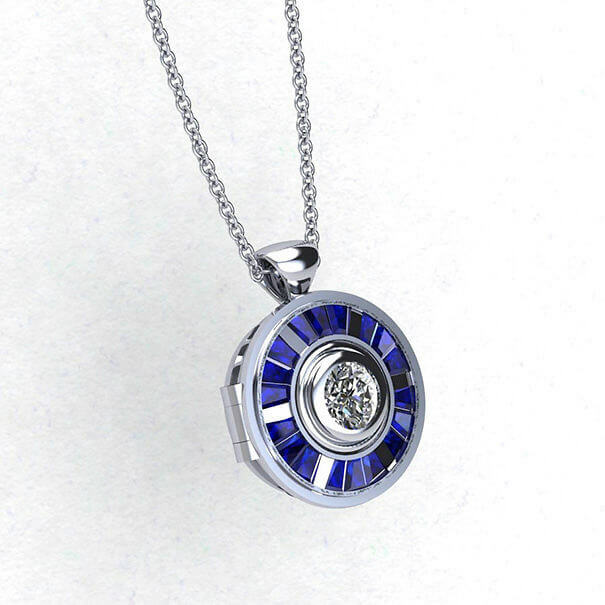 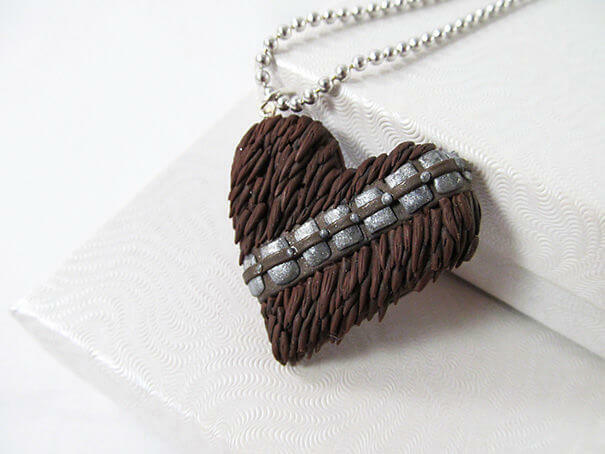 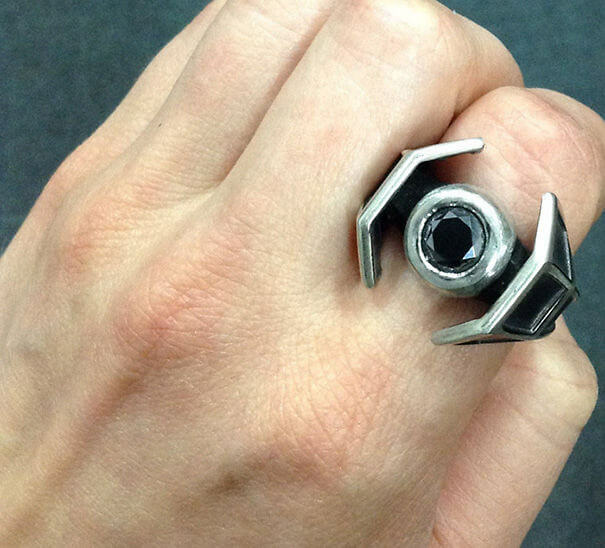 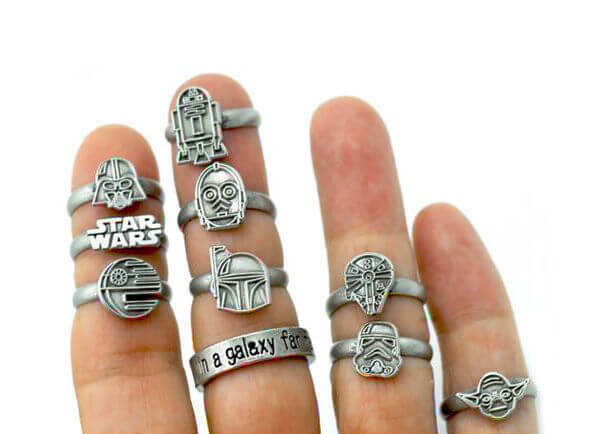 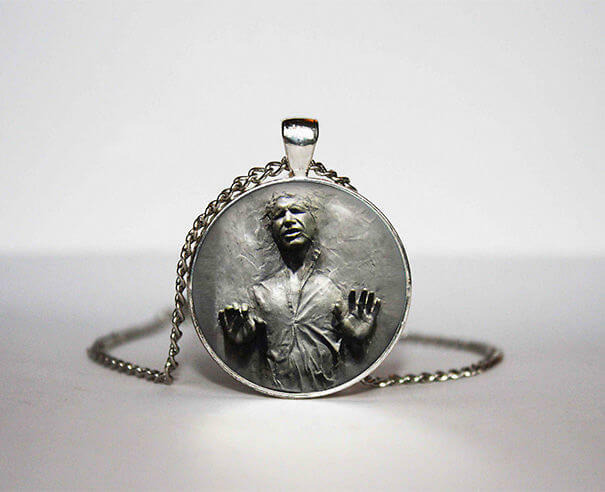 Check out this compilation of some of the most amazing Star Wars jewelry. 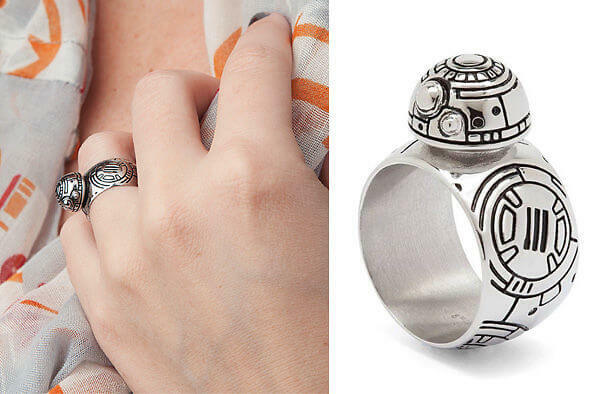 There are rings, earrings, and cool necklaces. 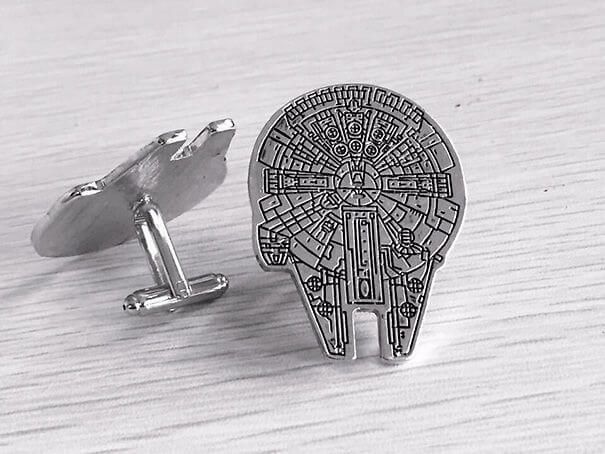 There are even tie clips so you can be classy and nerdy all at one time. 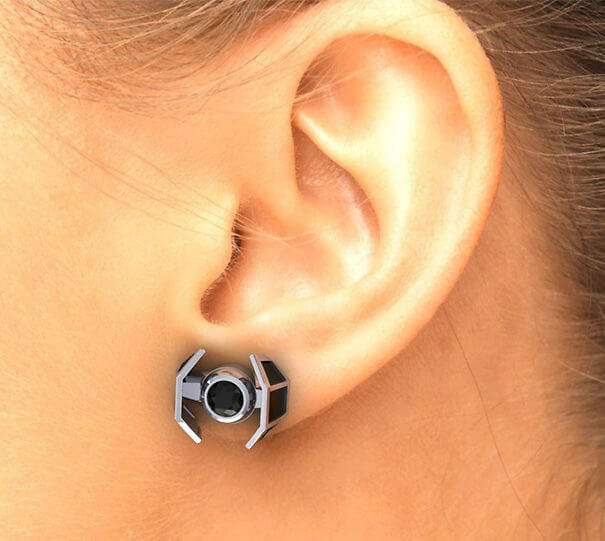 What more could a fashionable nerd want? 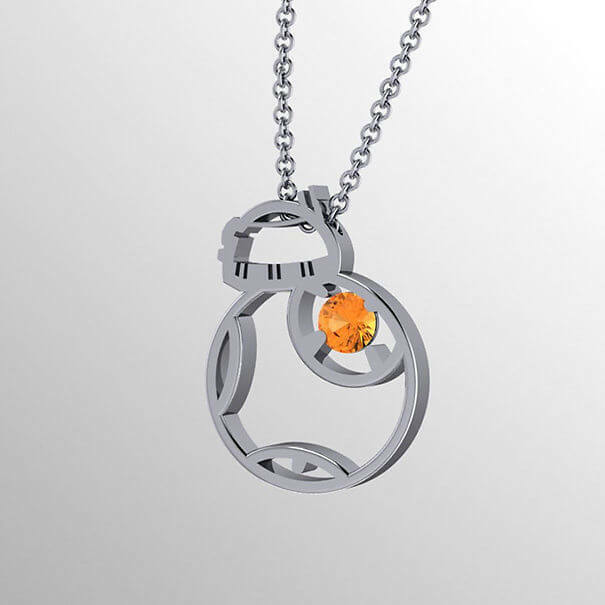 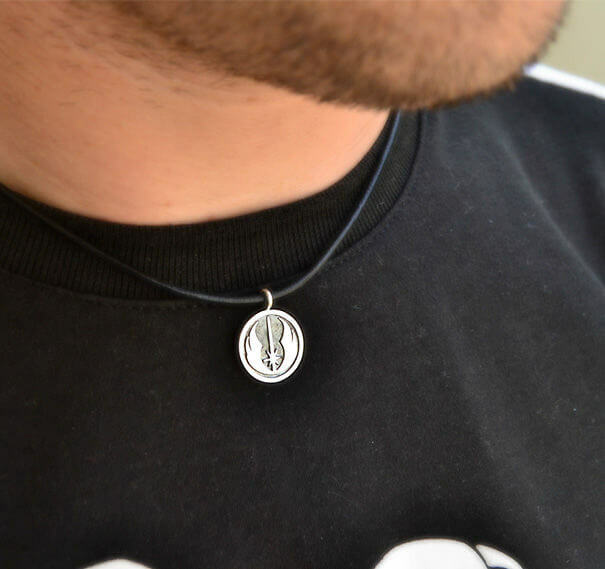 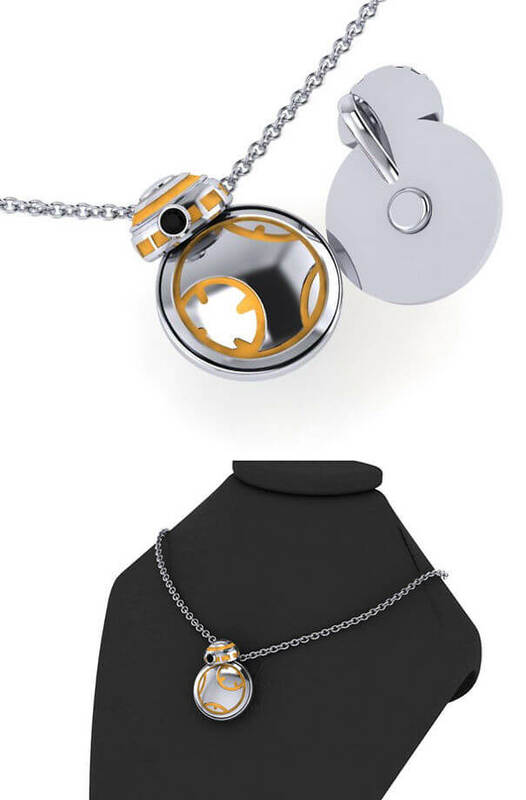 Let us know what you think of this classy as hell Star Wars jewelry in the comments section. 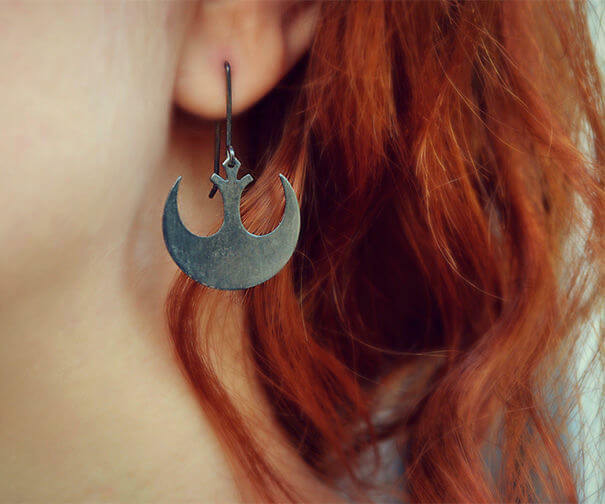 And may the force be with you.